Which products are best for Interior Car Cleaning? In the before and after photo shot, we took a family vehicle. Filled with biscuits, juice and drink stains, crumbs, old chips and completely flipped the cars appearance and interior. By using a few simple car care products that you can purchase on Detail Central, it brought back the life of the upholstery. With a deep cleaning and a few tools, we were able to achieve the “New Car” feel and look. 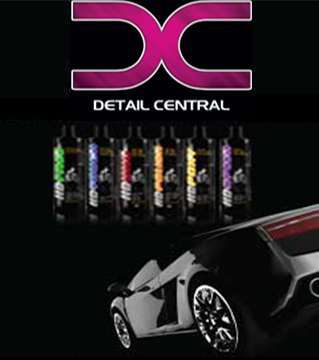 One of the great things about the products we used, they’re eco-friendly auto detailing products. Biodegradable, green and just overall eco-friendly makes all the mothers with young children happy. They don’t want their babies, toddlers and kids around harmful products. Therefore, we used top of the line High Definition Car Care Products to clean up the mess.